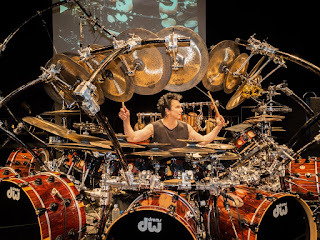 On this weeks episode our guest is the legendary Terry Bozzio. He’s worked with everyone from Zappa to Korn and in between. 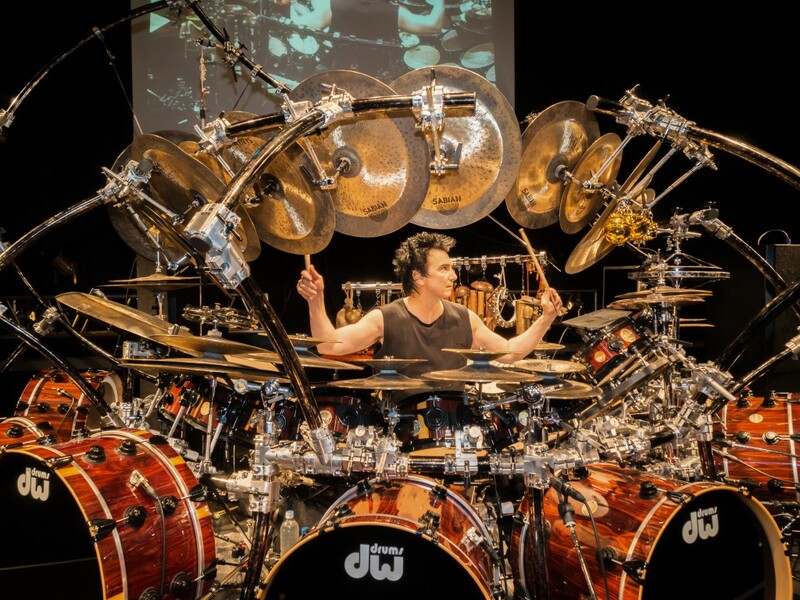 He’s currently promoting his “Evening with Terry Bozzio” tour which sound phenomenal. I hope to make it out the the Chicago show. We didn’t have much time with him, but he was a great guest and I hope to catch the show.